In a disappointing blow to Israel's space exploration industry, its beresheet spacecraft has crashed while attempting to land on the moon. Sighs of disappointment filled the command center of SpaceIL yesterday after its Beresheet spacecraft failed to land on the moon. 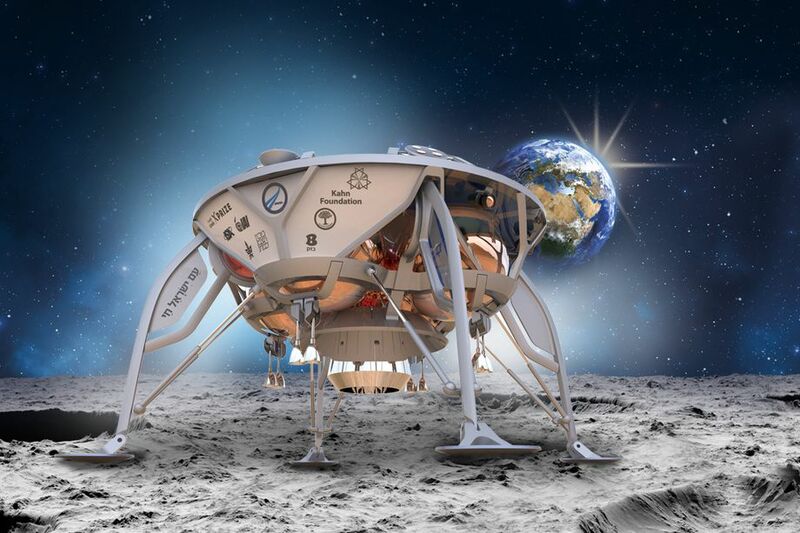 It was the first attempt of Israel to touch the surface of our lunar neighbor, an ambitious goal that would have made the feat the first privately funded lunar landing in history. Beresheet was scheduled to land on the moon yesterday after over a month of orbiting Earth in elliptical loops to meet the Moon’s orbit. However, around 20 minutes before the scheduled landing, Beresheet’s engine started firing to slow the lunar lander‘s descent. Engineers and spectators, which include Israel’s Prime Minister Benjamin Netanyahu, watched in silence as dozens of screens in the command center showed the spacecraft’s movement gliding toward a free-fall. Confusion registered in the faces of people in the room when ground control reported that they had lost contact with the lander during its final descent. A few minutes later, the mission was declared a failure. Beresheet was launched last February aboard a SpaceX Falcon 9 rocket. One of its missions was to establish a lunar library on the moon. It carried a disk containing 30 million pages of human history. SpaceIL has not made any official statement yet about their next plan in the future.